Nationwide research on the prevalence of the 49M energy-saving campaign among South Africans has revealed that 73% of consumers are aware of the campaign and have been inspired to change their behaviour. Conducted by an independent market research firm, Ask Afrika, the primary objective of the research was to measure and determine the effectiveness of the 49M campaign among South Africans. The research was conducted over four weeks in urban and non-urban areas across the nine provinces. A total of 1 927 interviews were conducted. The research revealed that South Africans who are aware of the campaign are more knowledgeable about electricity-saving ideas. More significantly, 83% of the individuals who are aware of the campaign indicated that it inspired them to change their behaviour. “We are pleased that the 49M energy-saving message is making positive inroads in our communities. We are particularly delighted that the majority of the respondents were not only aware of 49M, but were positively responding to it. This research was a necessary step to take stock of what has been achieved since we launched the campaign in March 2011. “We will put more effort into making the campaign relevant to those individuals who are not aware of it. This is important, as the campaign is intended to reach out to all South Africans,” says 49M spokesperson, Andrew Etzinger. 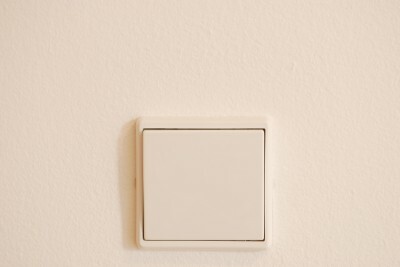 The research further found that those aware of the 49M campaign are also more likely to influence decision making around electricity usage in the house. “As we go into the winter season, we call upon all South Africans, from all walks of life, to be more energy-efficient by using electricity sparingly during this season. We are committed to meet electricity supply requirements this winter, but we need the contribution of all South Africans. 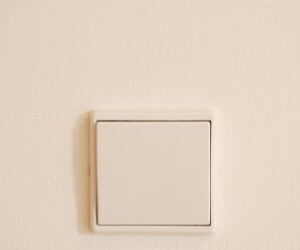 And always remember: if you’re not using it, switch it off,” concludes Etzinger. The research recommended that 49M continue to drive awareness of the campaign, as it has to be top-of-mind to influence positive behaviour. Four out of five individuals who are aware of the campaign said they changed their behaviour.